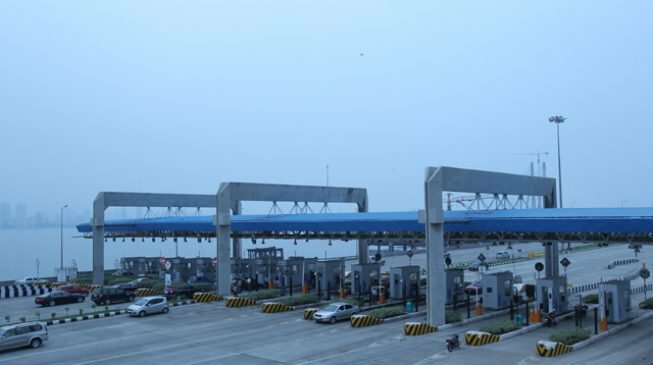 Minister of power, works and housing, Babatunde Raji Fashola (SAN), says the federal government has concluded plans to reintroduce toll gates on various highways across the country. He said this on Thursday while speaking at an interactive session with the senate committee on the Federal Roads Maintenance Agency (FERMA). Fashola said they would be reintroduced in 38 points across the roads. He added that the toll gates would be brought back after the completion of the highways. “While the construction (of gates) is going on, we are working on the design. We want to standardise the design so that people when we ask people to come and bid for the construction, we can control what they are going to construct,” he said. “They are going to construct the materials we have prescribed. We can also control the price so that nobody is bidding with disparage prices; there will be the floor and the ceiling. Your price will vary according to how many plazas you build and not because you claim to have used ‘foreign’ materials.